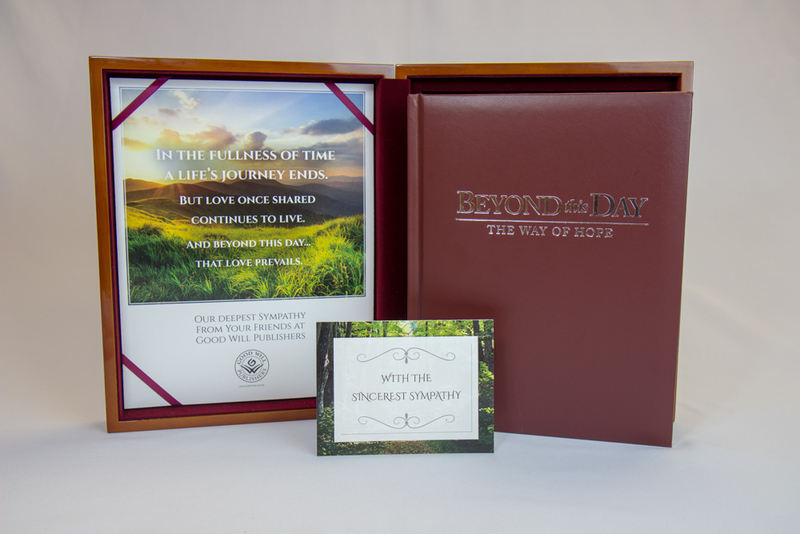 Provide comfort to employees, patients, families and individuals who experience the loss of a loved one. Throughout history, we humans have grieved the passing of our loved ones. 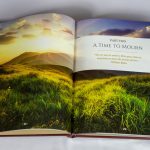 Because of death’s inevitability, the act of remembering deceased loved ones is a way to hold the life of another in our mind, and support one another during a time of grief. 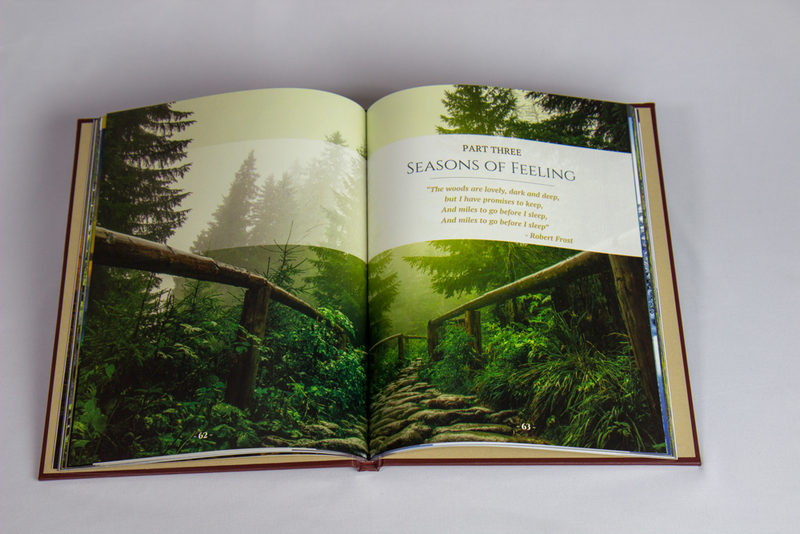 In this way, memories can be a wise teacher and a profound comfort to us in a time when we are most vulnerable. A full third of our lives is spent working side by side with others who often share in our happiness and our sorrows. Those we work with come to know our lives and those of our family members, and genuinely want to provide comfort and support when needed. 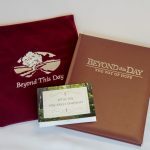 Beyond This Day allows your company to sincerely express that support in a tangible way. 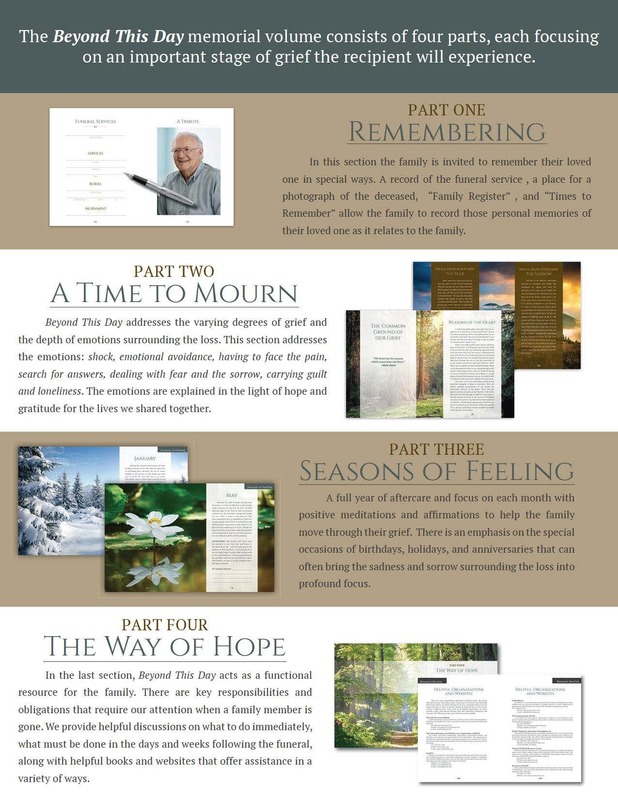 Our program affirms to the employee and their family that they are not alone in their grief. 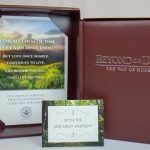 The simple act of sharing a keepsake gift from your company to help them remember the life that was lost is an enormous comfort to those who receive it. The profoundly positive impact on the family is apparent when the employee and the family thankfully respond to your Human Resource department for caring enough to send such a meaningful memorial tribute in honor of their loved one. Beyond This Day not only reminds the employee that your company truly cares, but conveys a message of personal concern to the entire family. • How to face the emotions that surface. 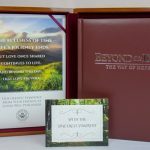 As part of a company congratulatory program, the Beyond This Day volume can be presented to recipients inside a beautifully detailed keepsake chest, complete with memorabilia compartment, a personalized lid insert, and a congratulatory card. 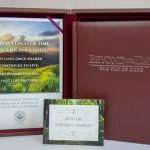 As an alternative to the chest, the Beyond This Day volume can be presented in an embroidered velour pouch accompanied by a personalized congratulatory card. Pricing options include volume discounts.